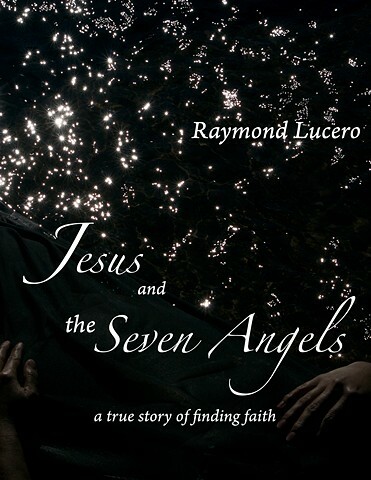 A book by Raymond Lucero featuring photographs by me and Alia Pinedo, tells of our personal journey in finding our faith. It is available at Amazon and Barnes & Noble. Hope you enjoy it! !